Oracle Corps.’s co-founder and chief executing officer, Larry Ellison has stepped down from his CEO duties on Thursday. He was serving the company since 1977, which made him fifth wealthiest and one of the famous men in America and the entire world. He will serve to the company at a post of executive chairman and chief technology officer. “Larry has made it very clear that he wants to keep working full time and focus his energy on product engineering, technology development and strategy,” Dr. Michael Boskin, director of Oracle’s board, said in a statement. Ellison will now oversee all hardware and software design work and in replacement of him, his most trusted executives, former CEO of Hewlett-Packard Mark Hurd and Safra Catz, in charge of overseeing its financial operations, will now become the company’s co-CEO. 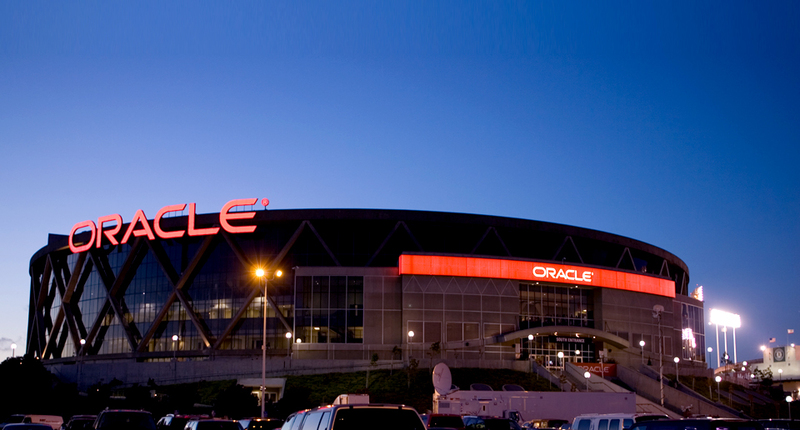 Hurd will be in charge of Oracle’s sales, service and the business of selling directly to the industries. However, according to S&P Capital IQ, Larry is still the largest stockholder in the company and is having about 1.1 billion shares valued at $48.5 billion. Larry holds nearly 25% of the shares in the company, whereas the second largest owner of Oracle is a financial management firm, BlackRock, with only 4.2% of the shares.